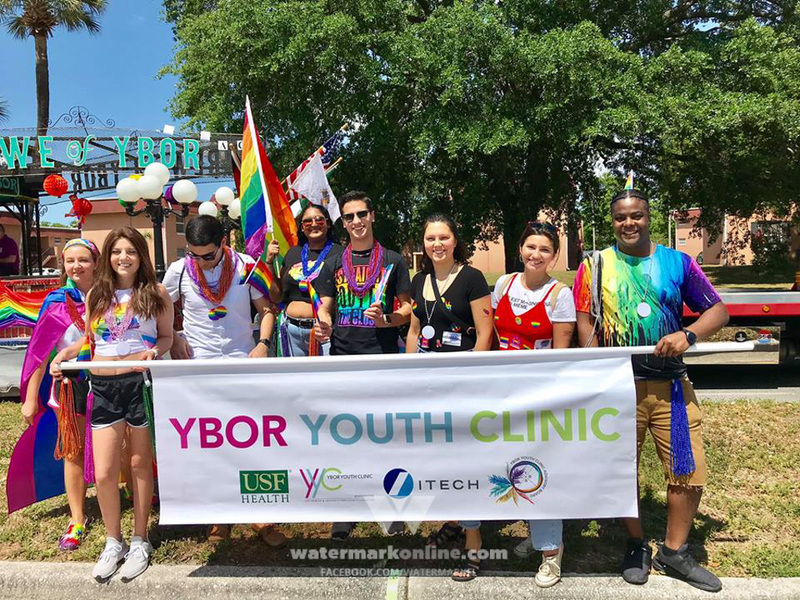 From print to electronic media, Watermark Publishing Group can get your business in front of Central Florida and Tampa Bay’s LGBT market. Looking to advertise in one of Watermark’s many high quality products? Just fill out the form below, click send, and one of our representatives will promptly get in touch with you. Please Note: All fields must be filled out.